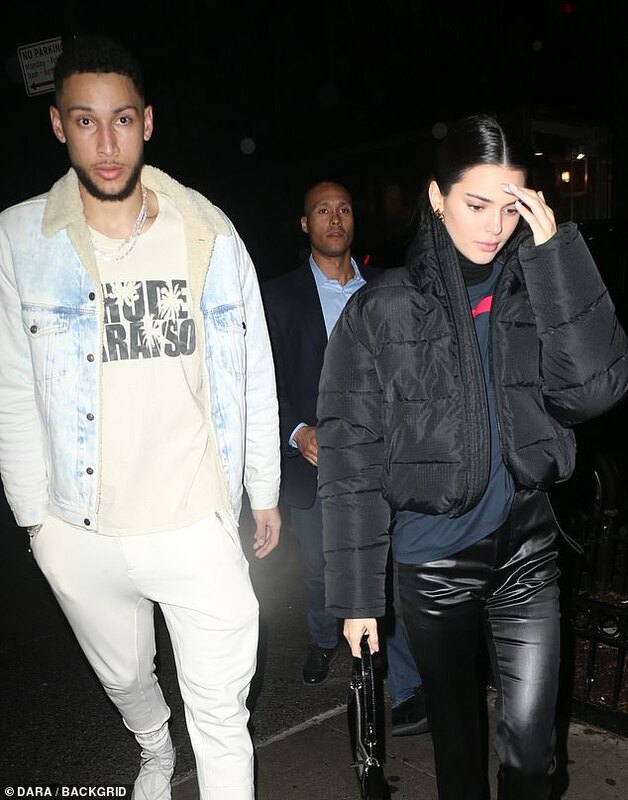 Kendall Jenner and Ben Simmons are still going strong. In snaps obtained by Dailymail.com the model beauty is seen enjoying a cozy date night with the athlete at Cipriani in New York on Thursday. 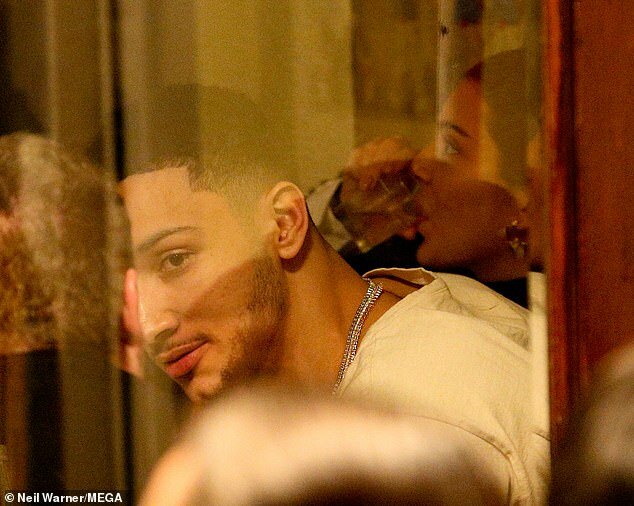 And the 23-year-old runway beauty simply couldn't keep her hands off the NBA player as they sat tucked away in a corner of the restaurant.